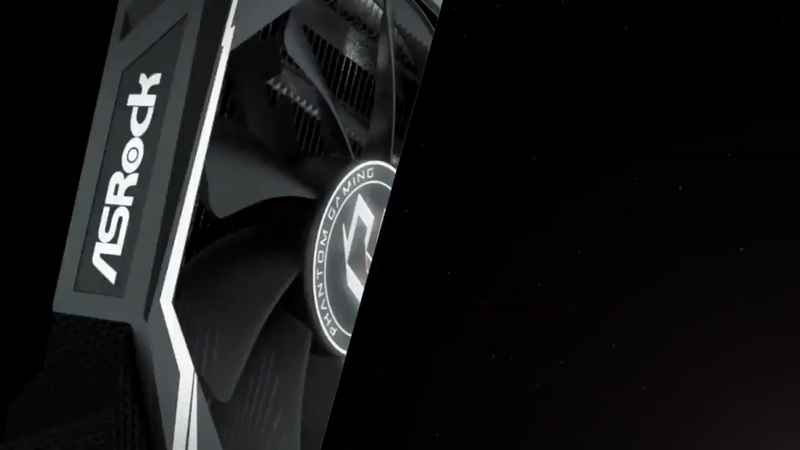 Whispers have been circulating the techsphere over the past couple of weeks alleging that ASRock may be entering the graphics card market soon in an exclusive partnership with AMD. 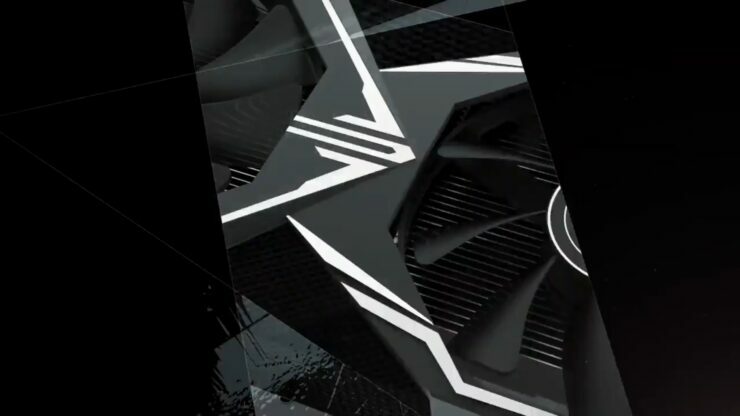 There was speculation that this move may have potentially been taken by both companies in response to other AIB’s signing on to NVIDIA’s allegedly anti-competitive GeForce Partner Program which is said to preclude them from associating their high-end gaming brands with AMD. With that being said, facts surrounding the whole debacle still remain a blend of mystery and a he said she said situation. 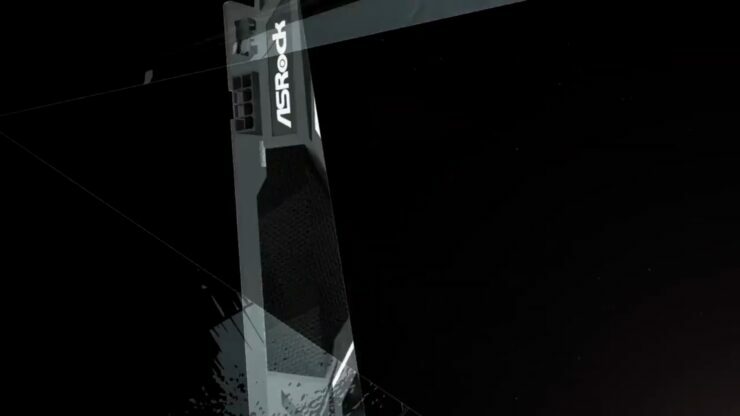 What’s no longer a mystery however is the fact that ASRock will be entering the graphics card market. Despite some reports that have emerged in German tech media claiming that this isn’t the case, now we have definitive proof directly from ASRock that this is indeed what the company is doing. 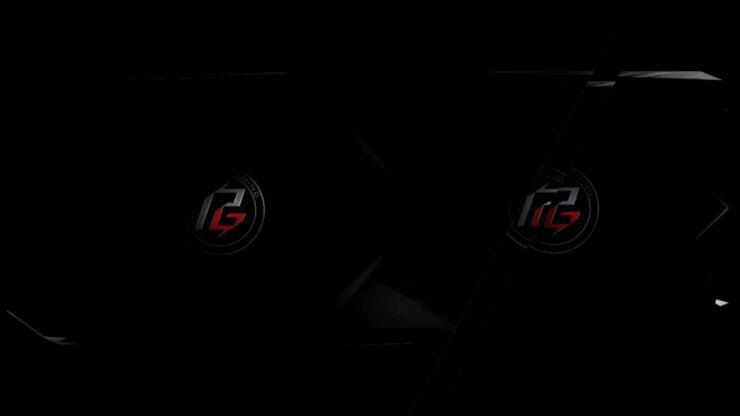 The company just published a teaser on its twitter page revealing a new graphics card gaming brand called Phantom Gaming. 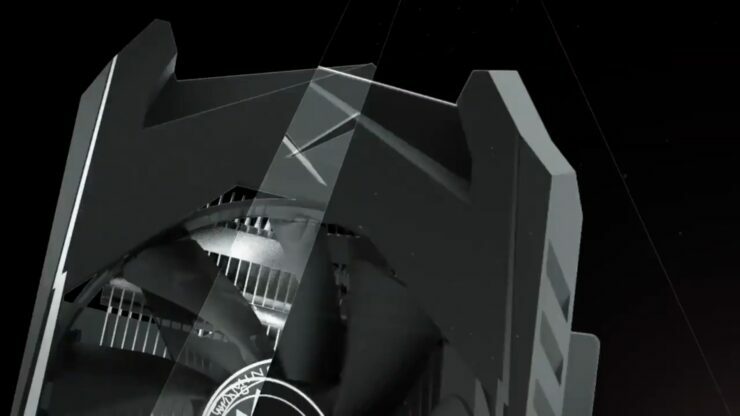 The video depicts a dual fan, black and silver, high-end looking graphics card. 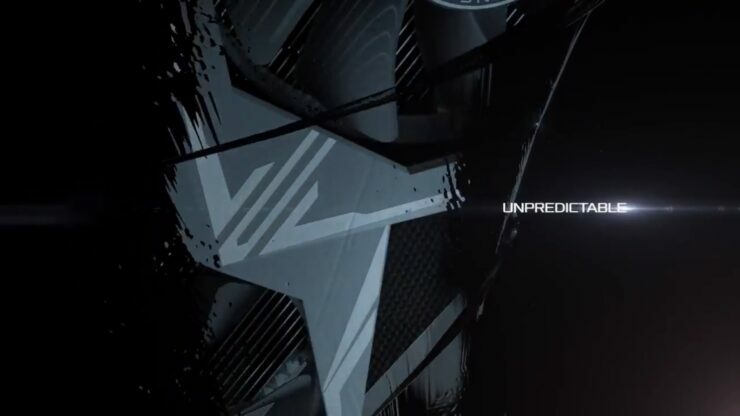 The video gives no indication as to whether this graphics card is from NVIDIA or AMD, but if the rumors are to be believed we’re likely looking at an AMD Radeon graphics card here. The new cards are said to be coming some time next month, if the rumors are to be believed.